Anti-competitive? 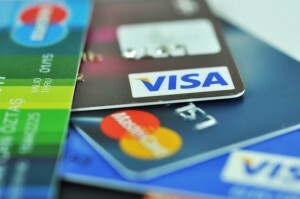 Plaintiffs claim that credit card network rules constitute an unlawful conspiracy. The plaintiffs in these class actions claim that rules established by the Visa and MasterCard networks constitute a conspiracy to fix the fees that merchants pay (namely, merchant discount rates and interchange fees), contrary to section 45 of the Competition Act. 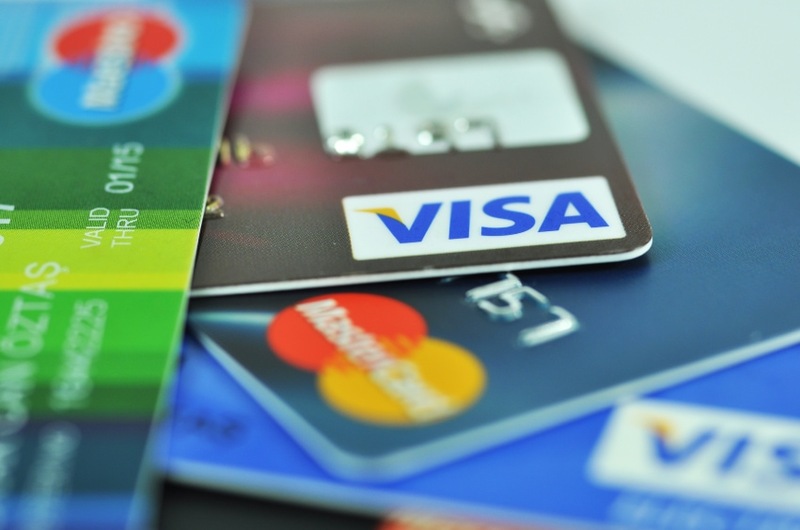 The defendants include Visa, MasterCard, the “Big Five” Canadian banks, and a number of other smaller Canadian and foreign credit card issuers.